Police cordoned off the area. Authorities have not offered a possible motive. 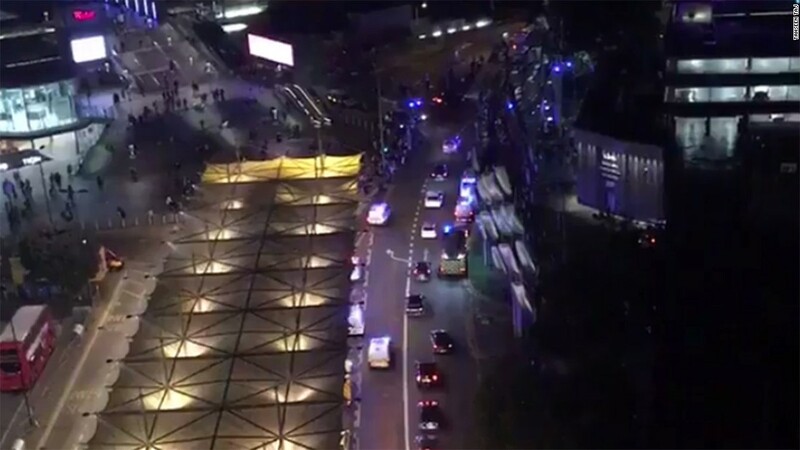 Related Post "People Sprayed With ‘noxious Substance’ Near London Shopping Center"